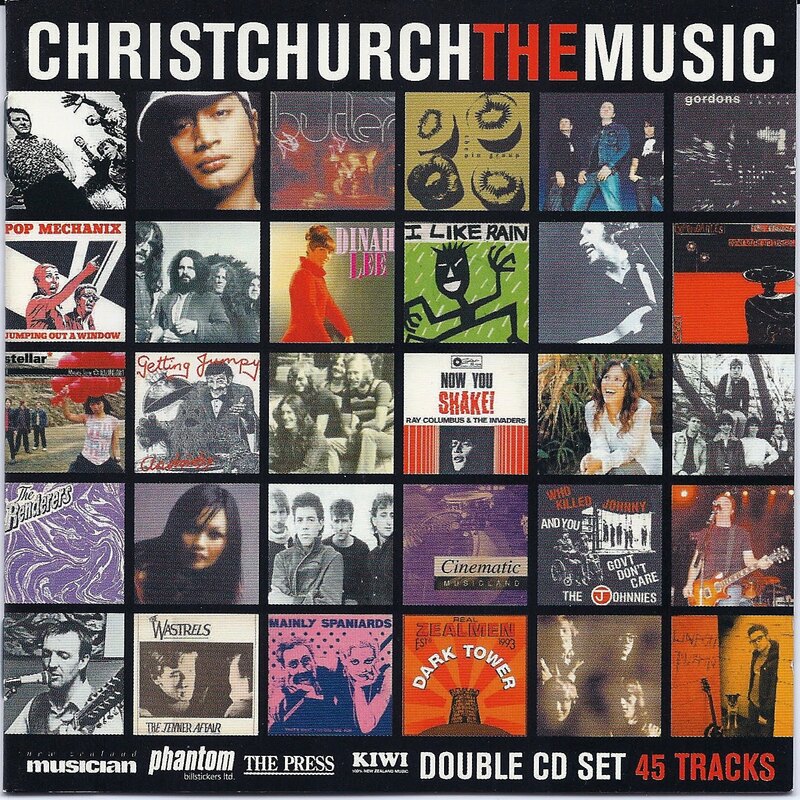 In the wake of the disaster in Christchurch (despite the magnitude of the earthquake and the widespread damage, it looks like there are no deaths and very few injuries, thank God), I'd like to post a tribute of sorts, the compilation Christchurch: The Music, released by EMI in 2005. 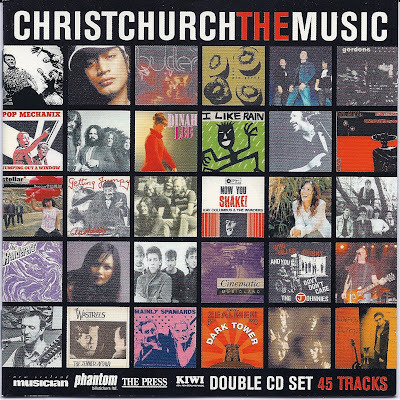 This double-disc set is a overview of songs by bands that originated from the Christchurch area, from the 1960s to the present day. Of the 45 songs on this set, spanning every genre from early rock to electronica, there are several by bands you may be familiar with (such as Ray Columbus & The Invaders, The Dance Exponents and The Bats), but most of them will probably be unfamiliar to you. Still, every song is great and/or interesting. Have a listen - I hope you like it. While you're listening, keep the folks of that great city and region in mind; it's going to be a while before things are back to normal down there. I'm quite keen on the Kiwi pop, so thanks for posting this. 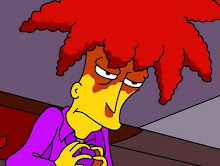 My friends in Christchurch continue to be rattled by aftershocks, so I'm wishing them all the best and hoping things settle down once and for all. No, sorry - I can't say I recall that fountain. Where was it located? I lived over on Cashmere Road (at the time, I was in one of the last houses south, before the road went into the country on the way to Akaroa), then moved over to Casebrook to be closer to work. Great city!